Recently parents have been unsure what to do about their children glued to the Xbox, playing Fortnite. Should they limit Fortnite game time? Maybe find a less addicting game? Well, now they won’t have to worry about Fornite anymore since it has been replaced by a new Battle Royale game: Apex Legends. 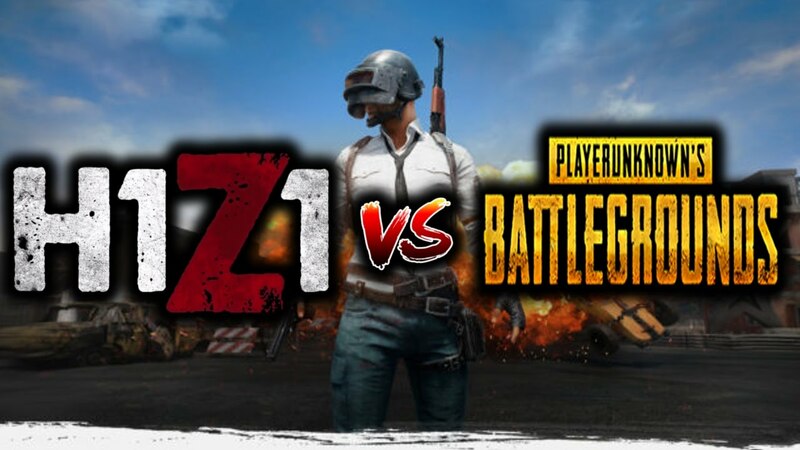 Now, a common question arises: what is a Battle Royale game and what makes it so addicting? To answer this, we really have to go back quite a few years. It all started with the Japanese film “Battle Royale.” In the movie, “Battle Royale,” 42 ninth-graders are put on a deserted island and left to fight each other to the death with only a map, food, and weapons. Their mission is to kill all the others and be the last ninth-grader alive on the island. Next came “Hunger Games,” which is basically a direct copy of the Battle Royale movie, but with wimpier characters and more dramatic SFX. This, of course, became popular with young kids and so game developers got the idea to make video games based on the “Battle Royale” concept. After “Hunger Games” came out in March, less than a month later, Minecraft had many servers for “Minecraft Hunger Games,” a last man standing mode for Minecraft. It pretty much looked and played exactly the same as H1Z1 besides the few improvements, and a huge lack of optimization. But, despite the game barely being able to run on any computer or console, it still became very popular. After this game became popular, Epic Games made their own Battle Royale game with a cartoonish twist: “Fortnite.” The cartoon look of the game is what helped it gain popularity among people of all ages, whereas H1Z1 and Player Unknown’s Battlegrounds were only popular amongst teenagers or adults. Of course, Fortnite became so massively popular that everyone and their mother wanted to make a Battle Royale game to sell. Even “Call of Duty” copied the concept and put it into their next game, “Black Ops 4.” So now there is some hype around the new game that came out recently: “Apex Legends.” Should parents be worried that their kids will get addicted to this game as well? The answer is irrelevant. Within a year, Apex Legends and Fortnite will be forgotten entirely and there will just be a new game in the legacy of Battle Royale games which all the kids will be playing.